The Danes have donated over 163 million kroner to the fight against cancer this year via the nationwide collection ‘Knæk Cancer’ (Crack Cancer). The fundraising campaign is run by the Danish cancer society, Kræftens Bekæmpelse, in collaboration with the Danish broadcasting station TV2. The annual collection culminated on Saturday with a live TV show, and thanks to the generous donations, Knæk Cancer set its highest total in its five years of existence. “On behalf of cancer patients and their families, I am deeply grateful for all the support – both financial and human,” stated Leif Vestergaard Pedersen, the head of Kræftens Bekæmpelse. The money will be divided between over 200 research projects, which can be viewed on the fundraiser website. 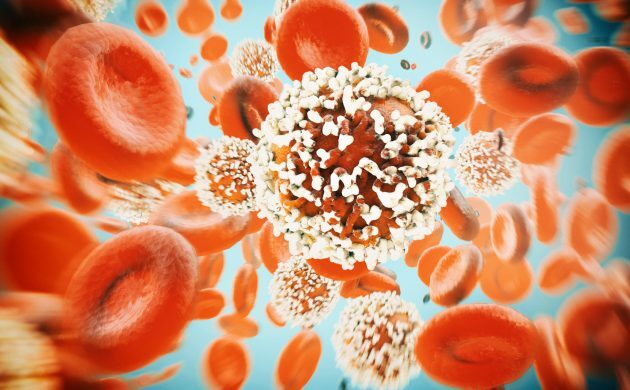 Some of the projects focus on how the Danes can become better at detecting early cancer symptoms and ensuring fewer side-effects and complications during cancer treatment.